Tour some of Lisbon’s renowned and chic squares. 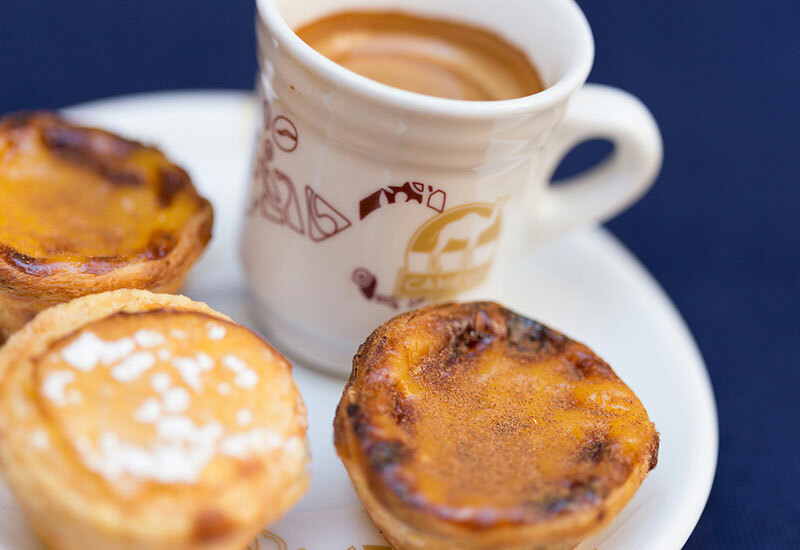 Nibble on tasty Portuguese pastries. Discover vivacious and multi-cultural neighbourhoods. Try some local cheese and Port wine. 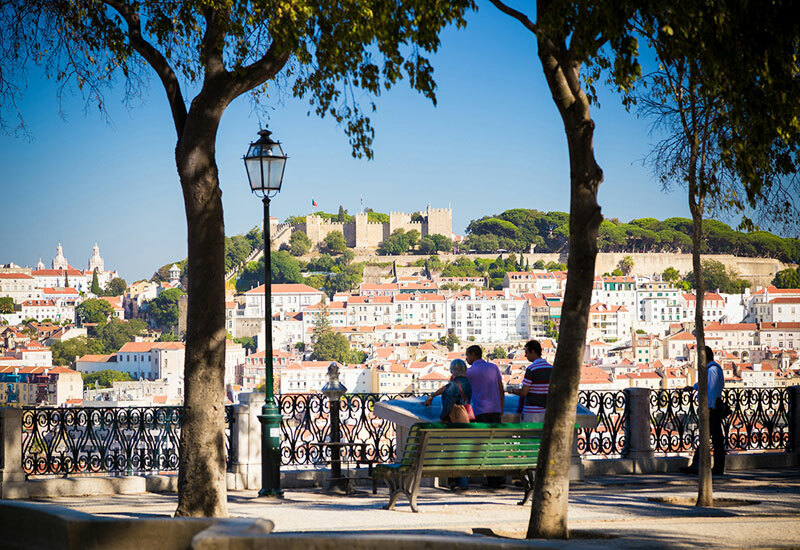 Discover Lisbon’s heroes and history-makers. Pause to appreciate the city while having a quenching beer at a stunning viewpoint. Take a ferry across the Tagus River. 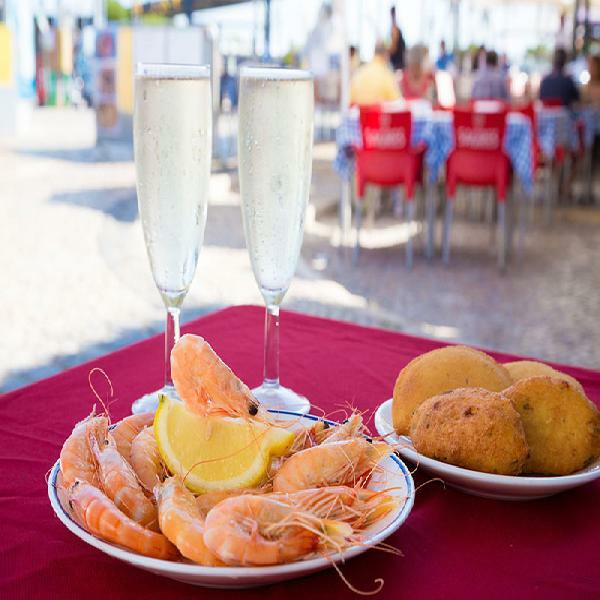 Enjoy local wine and fresh seafood. Go sightseeing and eat your way through the city on this surprising tour of Lisbon. 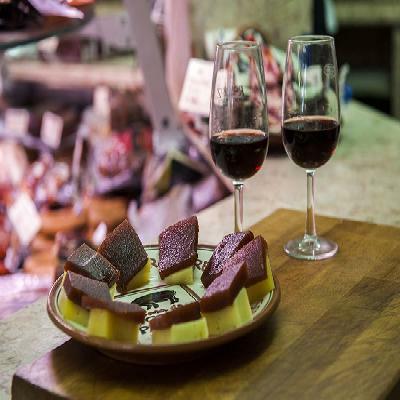 Boasting historical highlights, culinary delights and local interaction, this tour provides unique insight into the heart of this incredible place. 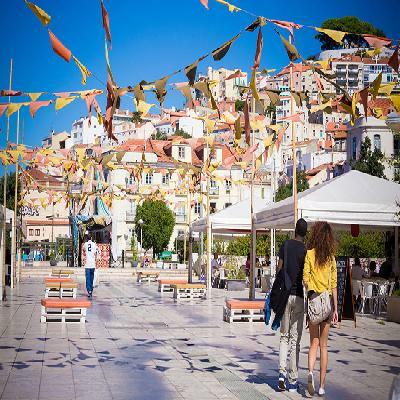 Tour with a well-informed local guide and be educated on the historical Restauradores Square. Carry on discovering the enigmatic Mouraria neighbourhood which is a melting pot of cultures from everywhere, unlike any other place in the world! Portugal’s seafaring past enabled multiple cultural influences to contribute to the wealth of present-day Lisbon. Visit a few small churches, mosques and shops selling goods from exotic places. 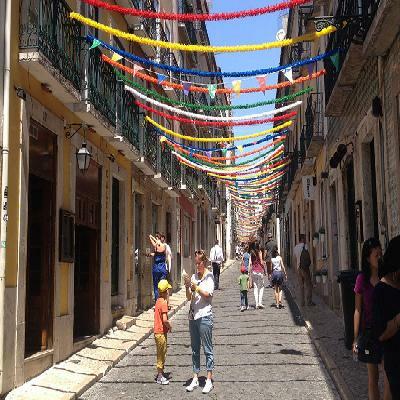 The Lisbon tour then satisfies your appetite by stopping at a small, secreted bakery where traditional pastries and espresso coffee provide a delicious pick-me-up and further insight to the local way of life. Take in some of Lisbon’s main landmarks and history before stopping for a taste of Portuguese cheese and authentic locally made marmalade and, of course, some Port wine. Stroll through Lisbon’s main square, Rossio, and discover how much the city has changed from the time of the devastating earthquake in 1755. Marvel at the arresting gothic-style Rossio train station. Discover the main points of Bairro Alto and Chiado’ cultural and bohemian districts. Pause at one of Lisbon's prettiest lookouts to marvel at the beauty of the city while sipping a cold Portuguese beer. 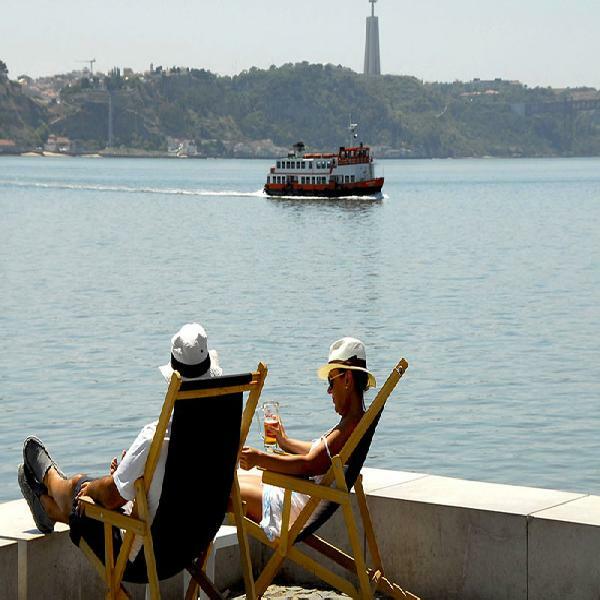 Next, make the short trip to the Tagus River which has been the subject of many Portuguese songs and poems. Board a ferry and cross over to picture-perfect Cacilhas, where Portuguese green wine and freshly-caught seafood have your name written all over them! 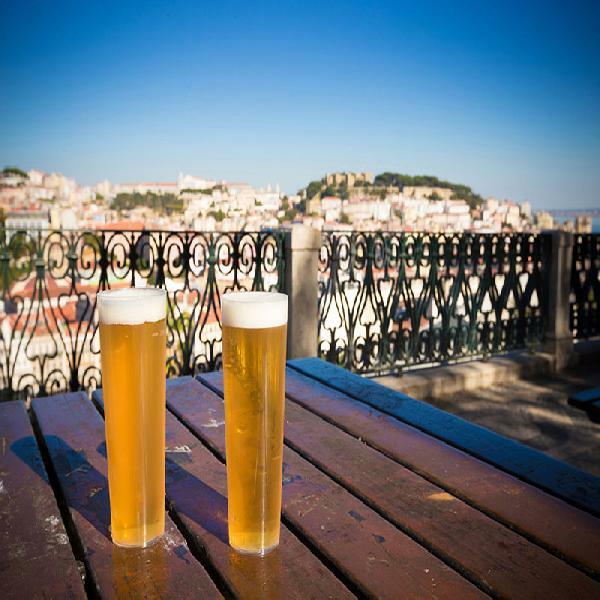 Marvel at the magnificent South Bank views and then backtrack to Lisbon.